Strong Women in Fiction Unite! Calling all book bloggers and authors - sign ups now open for the 1st Annual Strong Women in Fiction Giveaway Hop. This hop is open to any female-identifying authors or any authors of books that feature strong female-identifying characters. There are many ways of being "strong," and we're open to all of them! 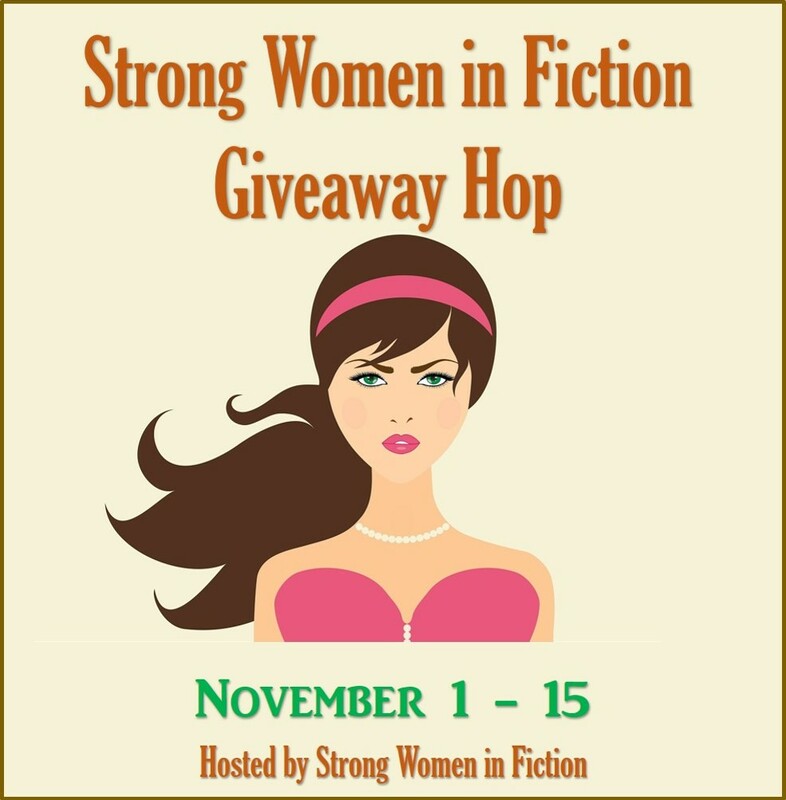 For more details, visit the Strong Women in Fiction Giveaway Hop sign up page. You are receiving this email because you signed up to receive updates aimed at bloggers and reviewers from author Terri Bruce.